A free legal consultation is just a phone call away. Your lawyer’s experience can make the difference when you are hurt and up against an insurance company. You need an attorney who understands how personal injury cases really work. You need a lawyer who can make the insurance company play fair. We are attorneys David Niose and Paul Groark. Each of us has been handling personal injury cases and insurance company disputes for over 20 years. Former veteran insurance industry lawyers, we are now committed to using our experience to help injured people throughout Central Massachusetts. 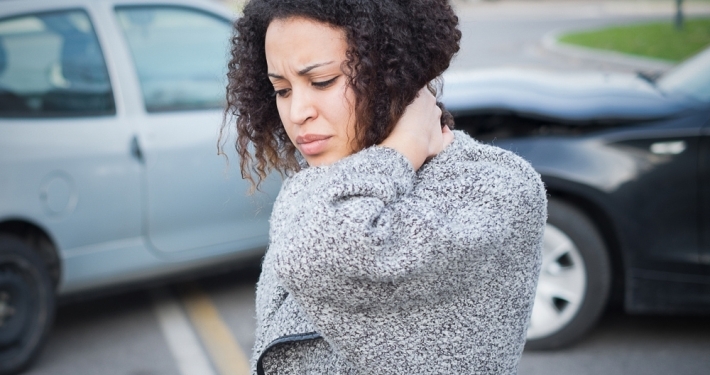 Our law firm focuses on representing injured people. We work tirelessly to help people suffering from injuries to get just compensation for their personal and financial losses after a personal injury. Contact us now for a free consultation if you have been injured in a car accident, on a construction site, or in any accident caused by negligence. We are also proud to take cases involving sexual abuse. Before entering private practice, we both worked for years representing insurance companies in car accident claims and other personal injury cases. 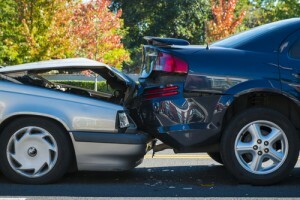 We know the strategies insurance companies use to minimize payouts to injured people. We’ve used those strategies ourselves, and we know how to counter them. Attorney Niose began representing injured parties in 1993, and Attorney Groark joined him in 1998. We are dedicated to helping people get compensation they need for medical expenses, lost income, diminished earning potential, and pain and suffering. With our track record of success, we often get referrals from both former clients other lawyers. For a free initial consultation, contact us by email or call 1-800-921-0800 (toll free) or 978-343-0800. We offer weekend and evening appointments, and can meet with you in your home or hospital room if necessary. We receive no fee in personal injury cases unless we win a financial recovery for you. We serve clients across Massachusetts, including Fitchburg, Leominster, Lunenburg, Townsend, Gardner, Shirley, Ashby, Ashburnham, Westminster, Lancaster, Ayer, Clinton, Sterling, Winchendon, Templeton, and beyond.